I am very excited to share my new venture with you all, as of today I am officially open for business! It comes as no surprise my love for anything fashion, shopping and putting together looks, I truly enjoy everything about it. 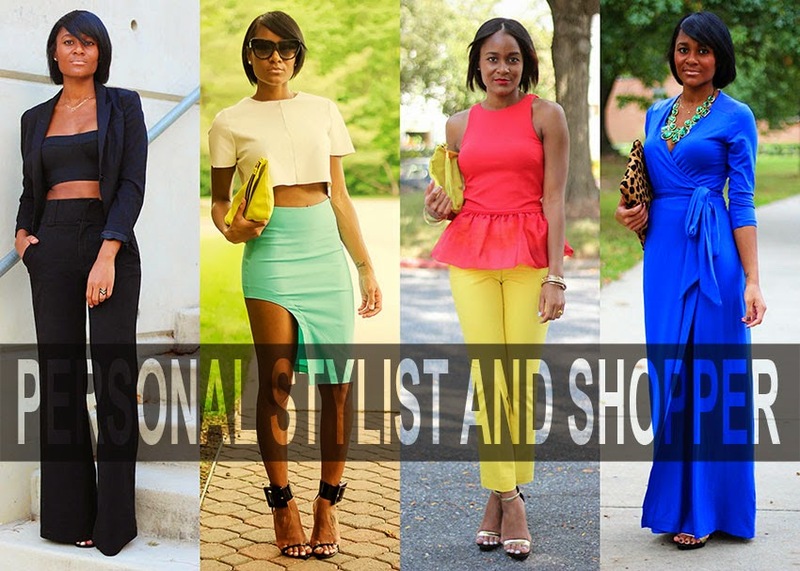 I am pleased to announce my online personal styling and shopping services! Feel free to contact me with any questions or more details or to book an appointment -- ashleigh@thedaileigh.com. Also, ask about my referral program! Thanks for following along in my journey, I am certainly looking forward to this next chapter. Congrats on pursuing your passion. I know you will be awesome at it. Your style is impeccable!! amazing style my love congratulations on the new venture from a fellow stylist!